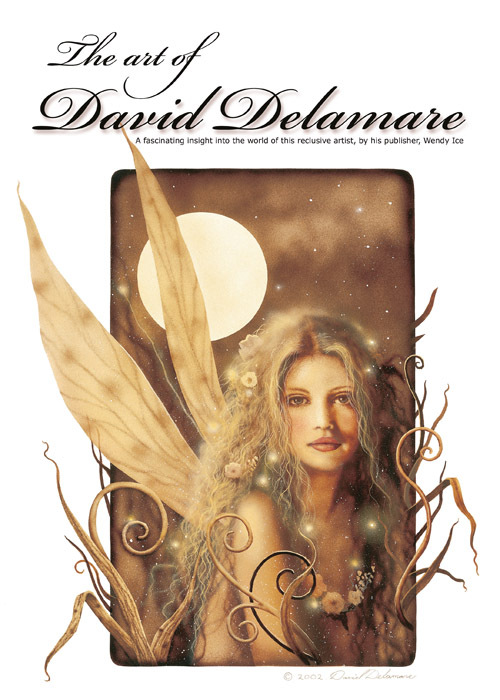 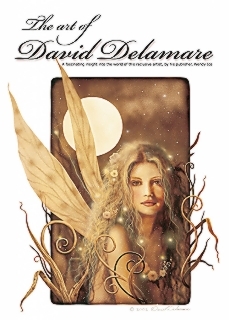 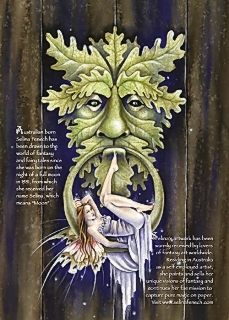 The Spring 2008 issue features the art of one of the world’s leading fantasy artists, David Delamare. 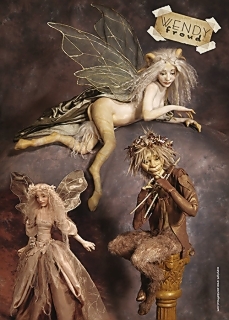 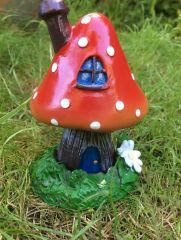 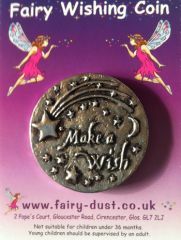 There is also exciting film news about The Hobbit and Fairytale films being made in the Devon countryside! There is art from top Australian artist, Selena Fenech, and British artist, Antonia Townsend. 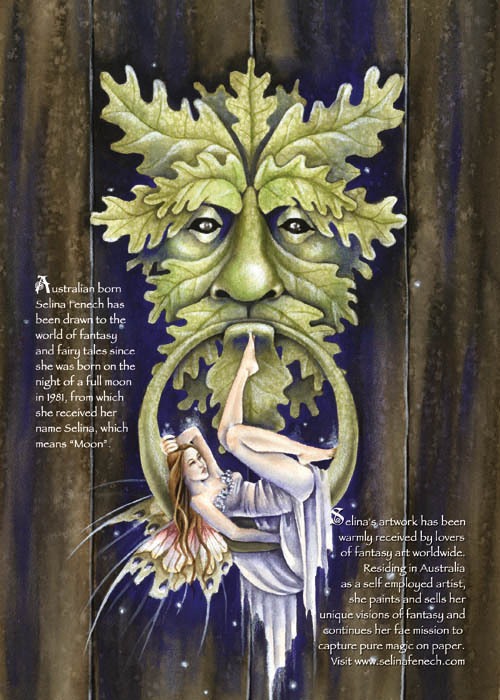 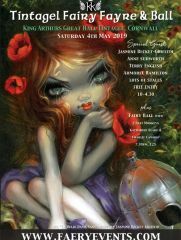 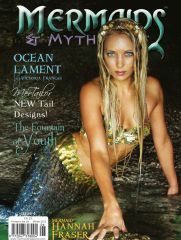 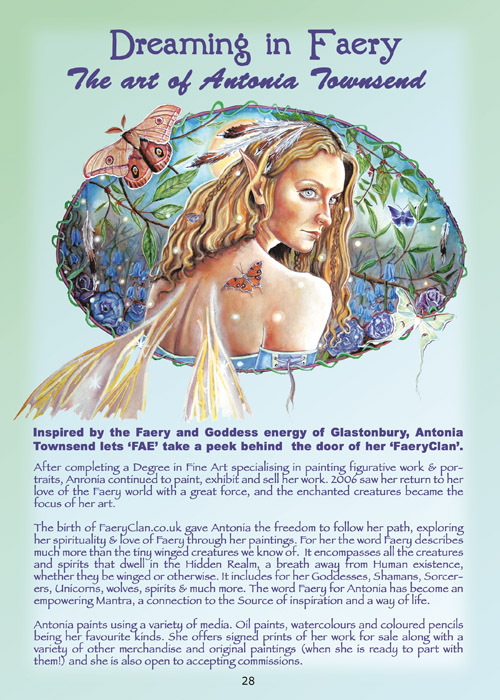 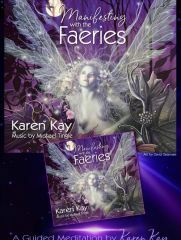 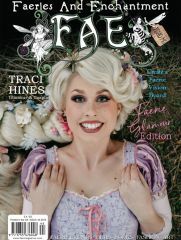 Also featured is the Froud’s Sylvan Spirit Art Exhibition, Europe’s largest fantasy festival the Elf Fantasy Fair, and the Faery Ball in Cornwall, plus articles on Fairy Love’s world famous fairy wings, Edible flowers article by Twinkel, Moondaizee headdresses, FAE Marketplace & More! 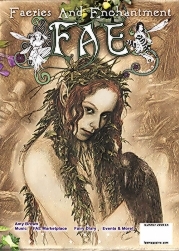 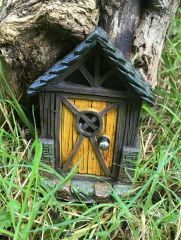 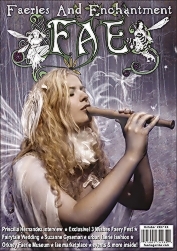 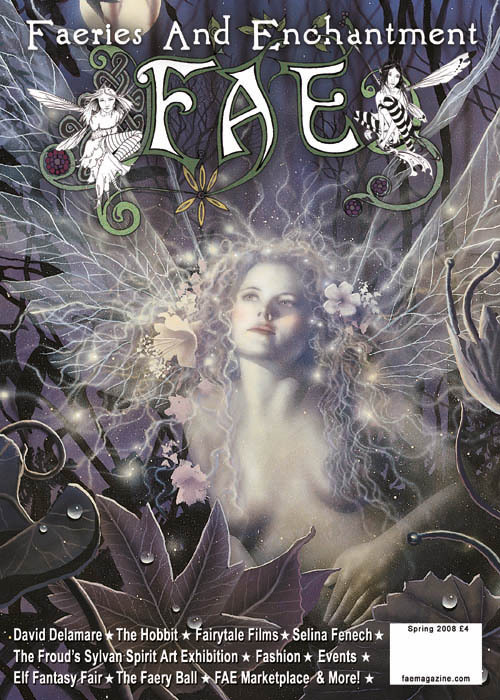 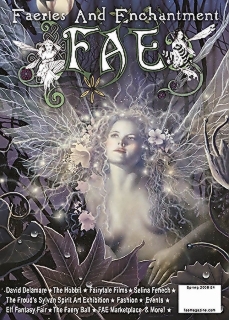 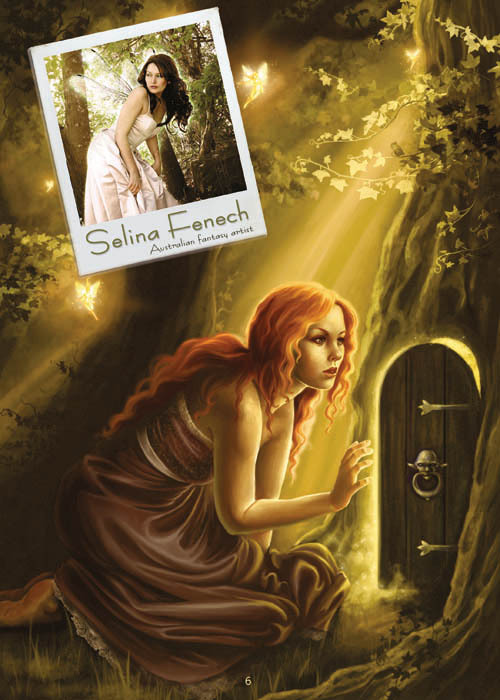 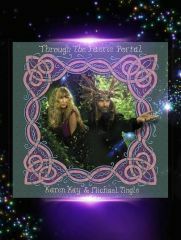 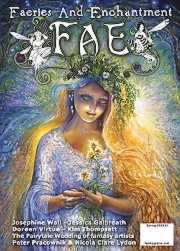 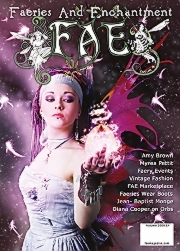 You will find fashion features in every issue, fae news, fantasy films, books, and much much more in this new exciting quarterly publication about the wonderful world of faeries and enchantment. 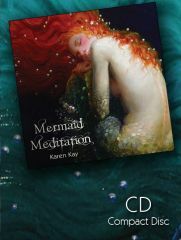 Produced, published and printed in the UK.